How to edit the background of the form? But I can't figure out how to format the background that the "form" (and maybe I'm not using that term correctly either) sits on top of. So in the screen shot below, there's the white box with the input fields, but there'a also a gray box that provides a background or buffer area behind that. I basically want to shrink or eliminate the gray background/buffer/border. Where do I find those controls? 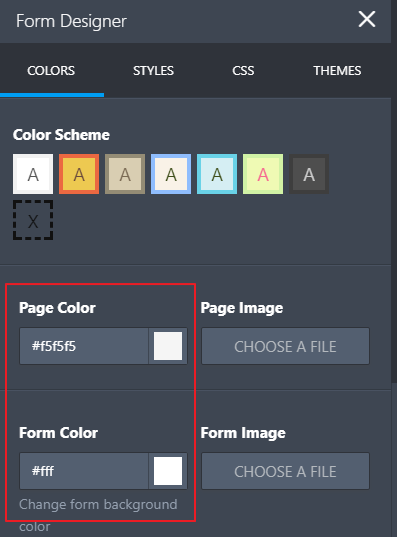 You may change the Form and page background color from the colors tab in the Form Designer. 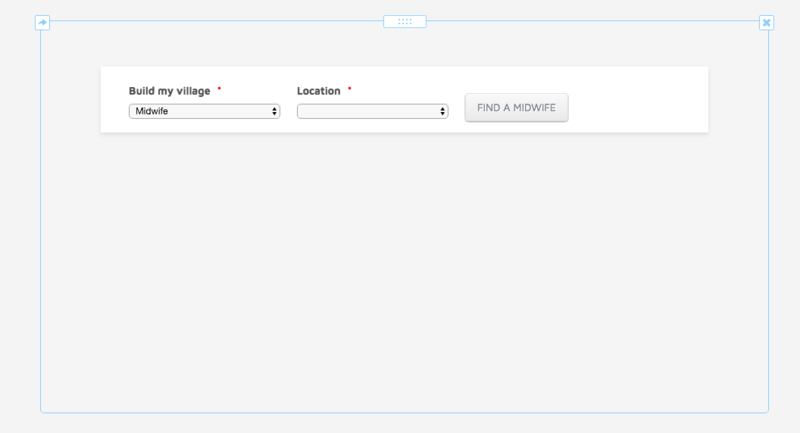 Please click on the Paint Brush icon on the right side of the form builder to open the form designer. How do I remove the page background? I had seen how to make it transparent but it still takes up a lot of space on the page. Kindly see my graphical explanation below. 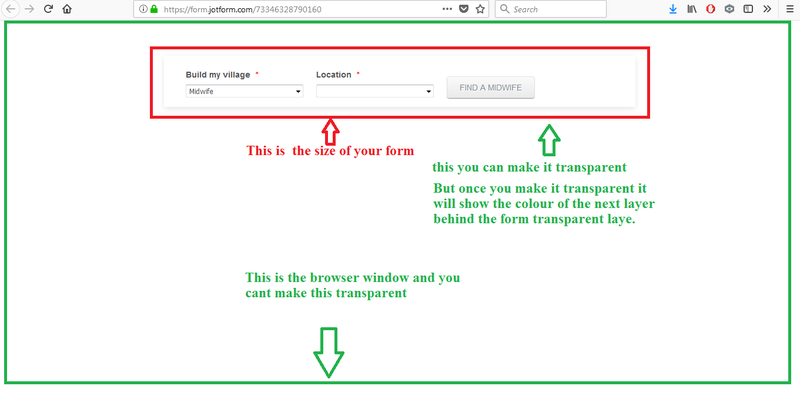 I have clone and below is how you can setup a transparent page background.